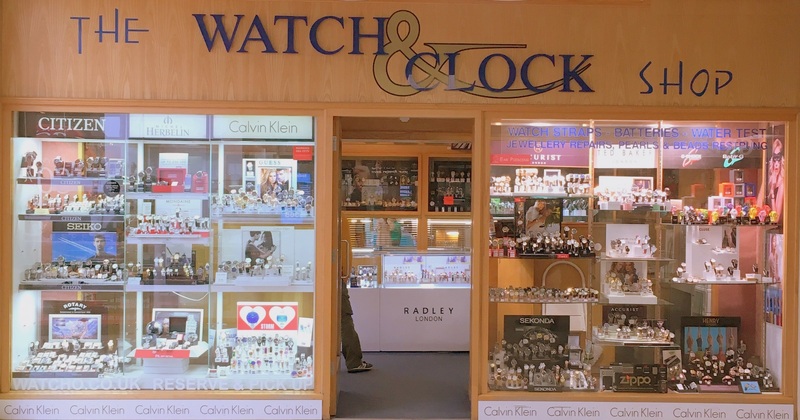 We specialise in watches and clocks for purchase, servicing and repairs. Over the last 30 years, we have been fortunate to have repeating customers who value our one-to-one relationship, trusting us with their business and been kind to recommend us to best customer service awards in the local area. Trust shown by visitors and customers motivate us and we will continue to offer best service our guests deserve.